Each day thousands of people are injured in motor vehicle accidents throughout the United States. According to a National Hospital Ambulatory Medical Care Survey more than 4 million people visited the emergency department for motor vehicle traffic injuries in 2009. Additionally, more than 1.6 million people visited the emergency room for facial trauma. There are many different types of facial injuries a person can sustain during any type of motor vehicle accident, but a torn tear duct can be especially debilitating as it could interfere with your eyesight. The human tear duct system is made up of multiple components and facial trauma could interfere with any part of it causing a blockage or tear. A tear may occur when the eyelid or inner part of the eye is torn during an accident whereas a blockage transpires when some type of substance has become lodged in the tear duct system thus preventing tears from draining normally. If you or a loved one has suffered from a torn tear duct accident injury caused by a careless driver, the victim may be entitled to compensation for medical bills, lost wages, and more. Our experienced accident attorneys can provide the comprehensive legal counsel you need to determine if you may be entitled to make a claim. 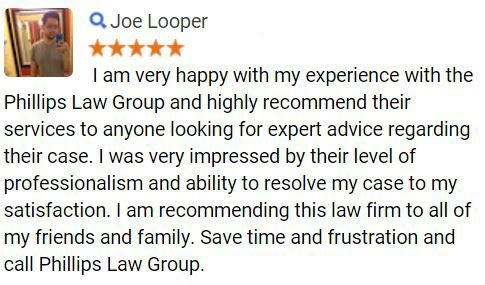 For a free, no-obligation evaluation of your case, fill out the FREE CASE REVIEW form to your right. Tears help keep the eyes clean and when debris gets into the eye it can help flush it out which is why having a healthy tear duct system is important. If youre involved in an accident with a truck carrying materials, such as a dump truck, there is also a possibility that in the event of a collision the material could come into the car and cause further eye injuries. Although tear duct injuries can occur for many reasons including eye infections, age-related blockage, and trauma, the symptoms that follow are often the same. The symptoms a person may experience are similar to those of other types of eye infections, seeking medical attention will help diagnose the true problem and what kind of treatment may be needed. In order to diagnose your injury doctors may perform a serious of tests including eye imaging tests and a tear drainage test to measure how quickly your tears are draining. If a person is currently experiencing an eye infection the doctor may first prescribe antibiotics to clear up the infection before moving forward with treatment. Conservative treatment may simply involve cleaning the eye frequently and gently massaging the injured area. Minimally invasive procedures often involved the use of various tools to irrigate and clear the eye of the blockage including the use of a balloon catheter or stents. Surgery is an option that may be recommended in order to clear a blocked tear duct or create a new route for tear drainage, often involving the use of stent. Once surgery has been completed it could take several months for the new tear draining route to completely heal and medication may need to be used to prevent an infection from occurring. 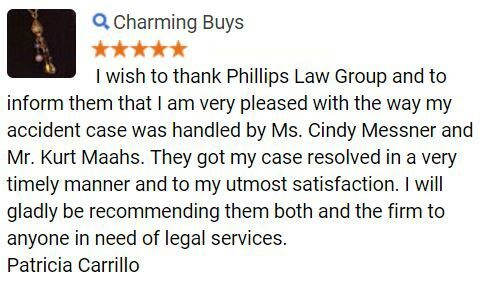 At Phillips Law Group we understand how debilitating it can be to deal with a torn tear duct and believe that those who are responsible for your auto accident injuries should be held accountable for their actions. and further surrounding neighborhoods. 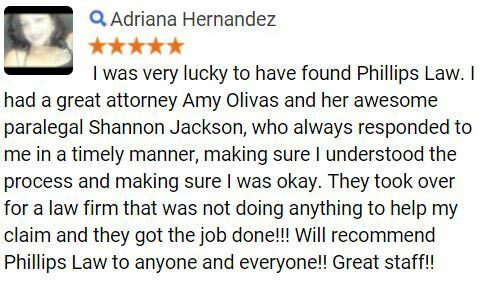 To find out how we can help you with your accident claim, call or text 1-800-706-3000 for a free, no-obligation initial consultation about your claim with one of our experienced personal injury lawyers in Phoenix. Our intake staff members are available 24 hours a day, 7 days a week and are ready to take your call! 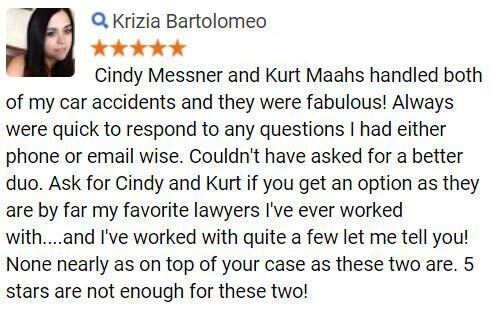 If you prefer to reach us online, simply fill out the FREE CASE REVIEW form at the top right hand corner if this page and one our dedicated attorneys will review your claim right away.